From a health perspective, it is apparent that the Apple Watch is hugely beneficial to its owners, as it stimulates you to close the rings and stay active. When you forget to move, the Apple Watch gently notifies you to stand up and move a little. 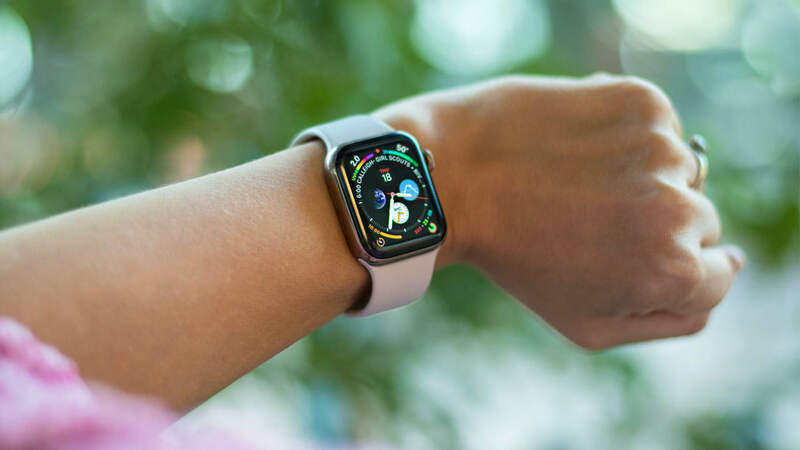 Health insurance giant Aetna has teamed up with Apple to create a health-tracking app for Apple Watch that will have access to Aetna members’ medical data and offer monetary rewards for meeting personalized wellness goals. The idea is to go beyond basic activity monitors and generic step goals, the two companies said in a debut event today, January 29, in Boston. Instead, the app, called Attain, will create tailored goals—drawing from Aetna members’ own insurance and medical information to do so—and provide nudges and incentives that aim to boost long-term health. As users of Attain become active, they earn activity points, which in turn can be redeemed for rewards such as gift cards, or an option to offset the cost of an Apple Watch. A recent study from RAND corporation found an average 34 percent increase in activity levels for participants using the rewards platform incorporated in Attain with Apple Watch, compared to those without these incentives – leading to an additional 4.8 days of activity per month. Essentially Aetna is launching this program, as they have clear data linking an Apple Watch to a healthier lifestyle, thus reducing health insurance costs for its customers. Our take: We love seeing this development, and hope that other health insurance companies around the globe will follow this example.